Over the weekend I took an Iris Speed Reading course with the hope of learning some techniques for dealing with the huge amount of reading material I deal with every day. In addition to books and articles that I need for researching the books that I write, there are also blog posts, tweets, status updates, message boards, and of course, that huge stack of books on (and beside) my nightstand. I am guessing you have similar challenges. Overview: Read the first and last paragraphs of the article for comprehension (if you are applying this to a chapter in a book, read the whole introduction and the conclusion). Preview: Read just the bold subheadings, captions, and anything else that sticks out at you. If there are no subheadings, then read the first sentence of each paragraph. Read: Read the entire article or chapter, but do so at a faster pace than you would normally. You should be able to read faster because you have an overall understanding of what the article is about. The instructor compared it to traveling with a map. 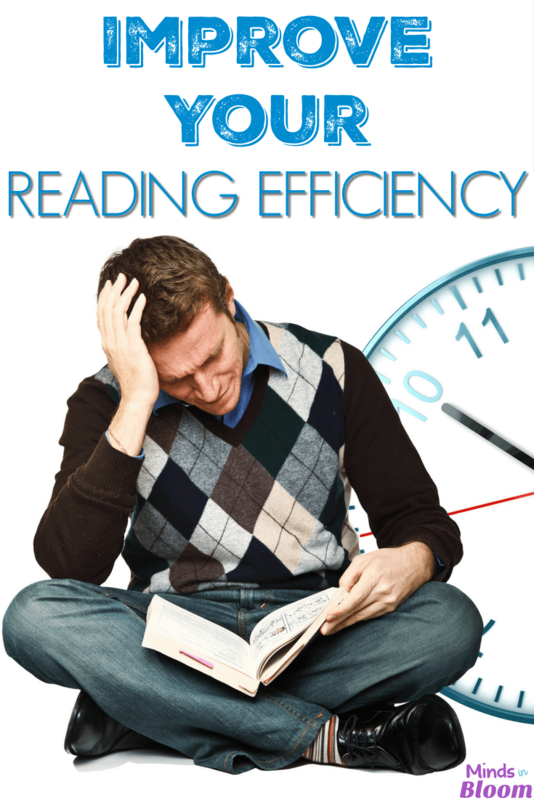 Although it may seem like it would take longer, this technique actually saves time and results in greater comprehension. This might also be a good technique to try with your students if you teach middle school or high school. One fun thing to try would be to split your class in half randomly, and then have one half read in the regular way (start to finish), and have the other half apply Overview, Preview, Read, and then have them all take the same comprehension test. If you do this, I would love it if you would report your results back here! By the way, I do recommend the class if it is in your city. Check Groupon for a really good deal. Interesting strategy. I wonder if it will work with my Special Ed kids – who generally struggle with comprehension. It would be worth a try.